The Arena is coming: will you be one of the top 100 AW players ? The Arena is coming soon! Grab your friends, get ready to compete for insane prizes and a chance to place on the top 100 leader board! Re: The Arena is coming: will you be one of the top 100 AW players ? 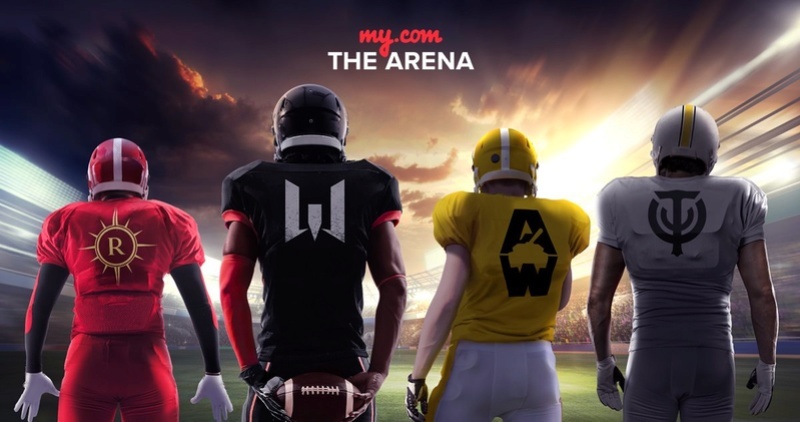 L’événement de la saison, la My.com Arena, arrive bientôt ! 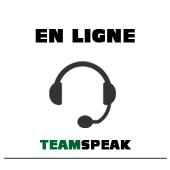 -Gagnez 24 batailles dans Opérations globales pour recevoir 3 caisses à butin Platine et l'écusson Arena Helmet"